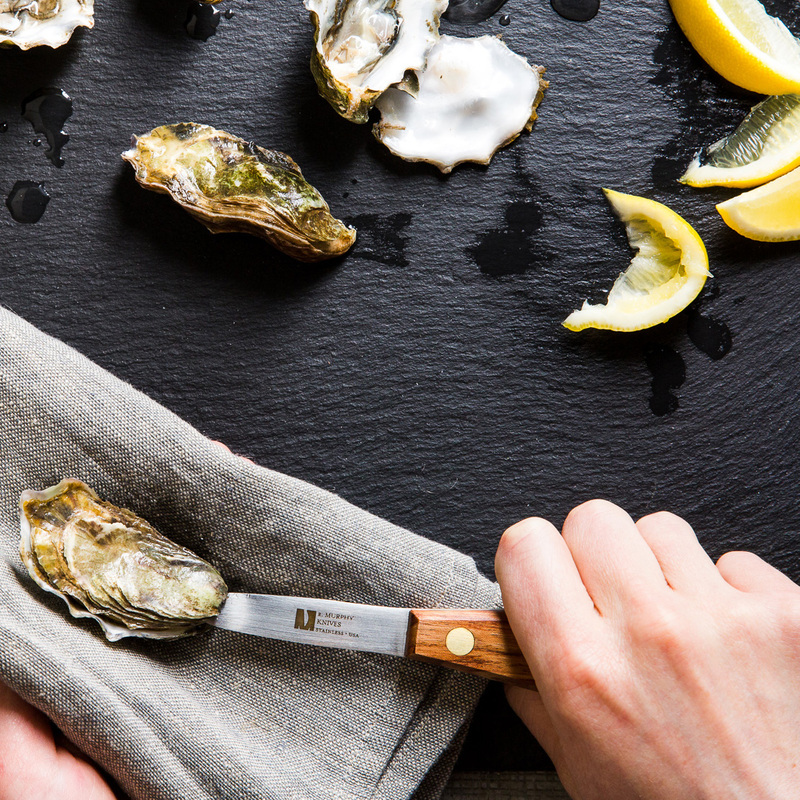 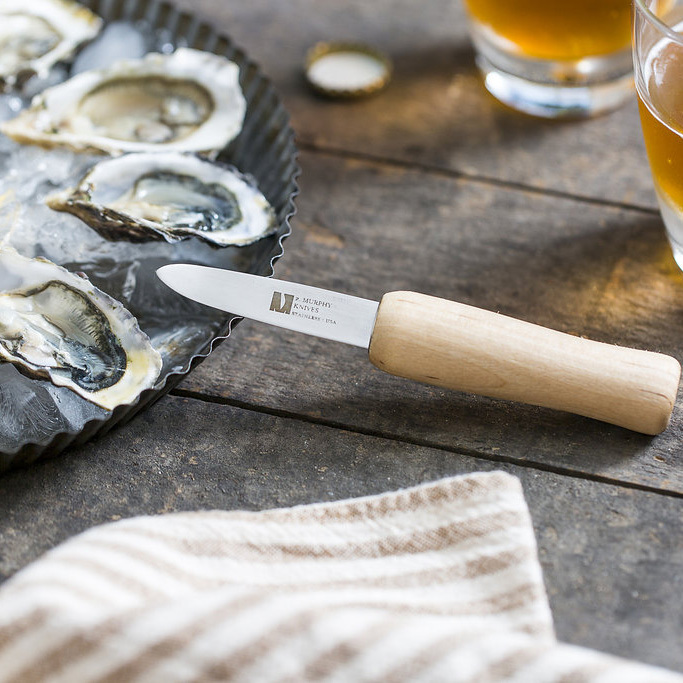 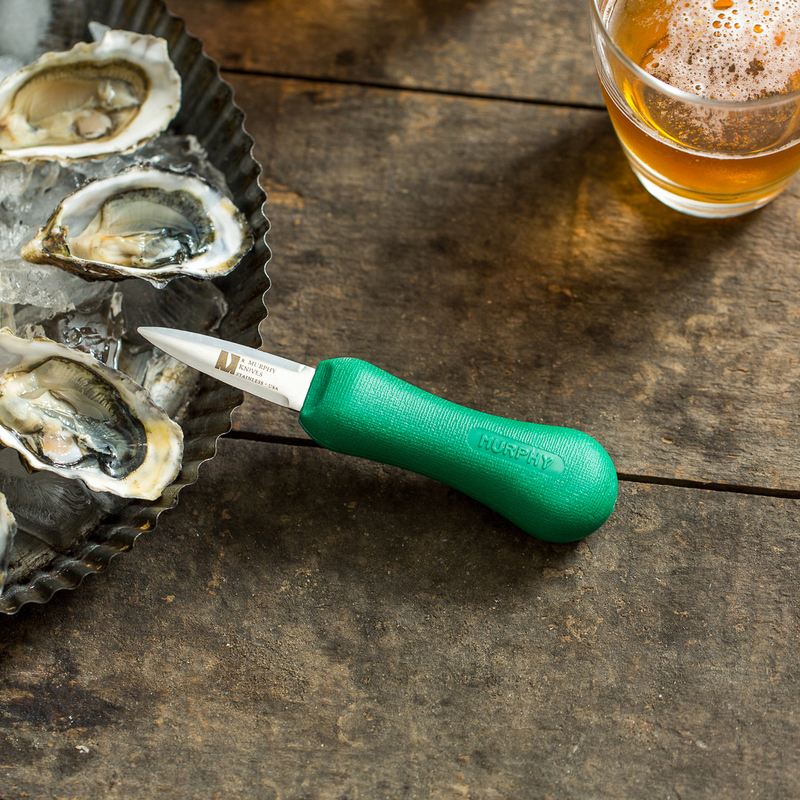 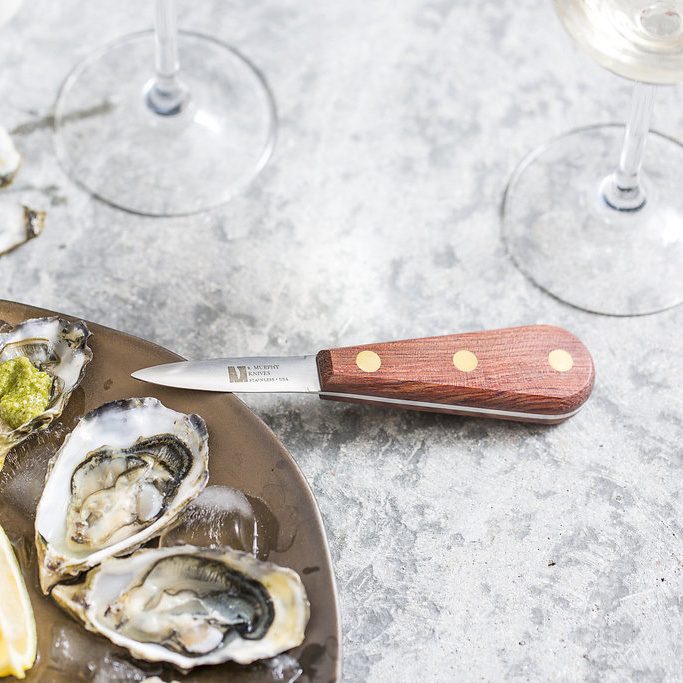 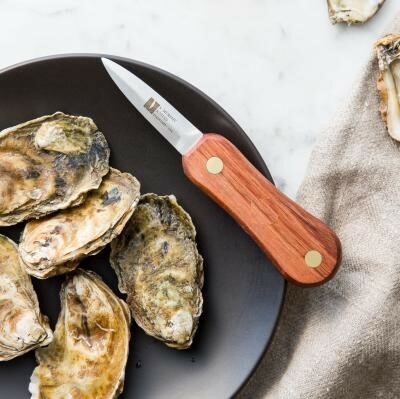 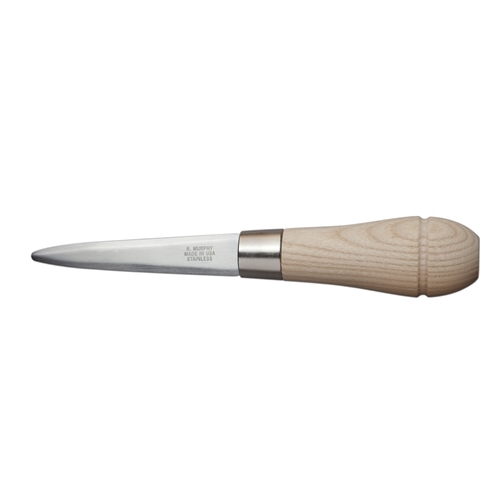 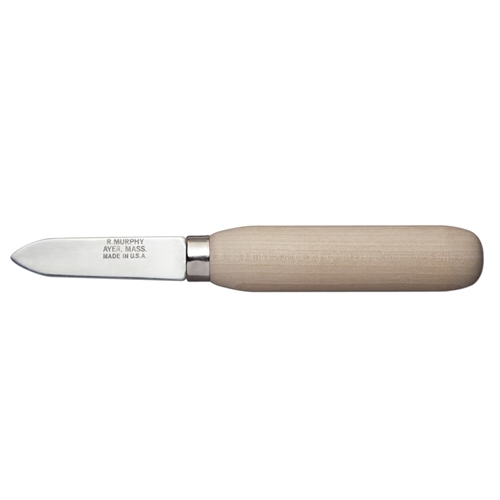 Murphy shellfish knives are the recognized leaders in the industry. 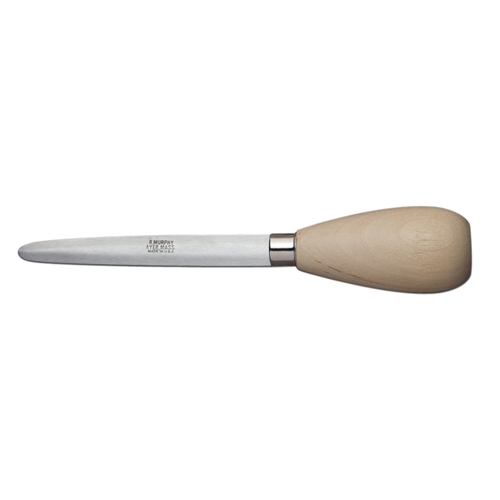 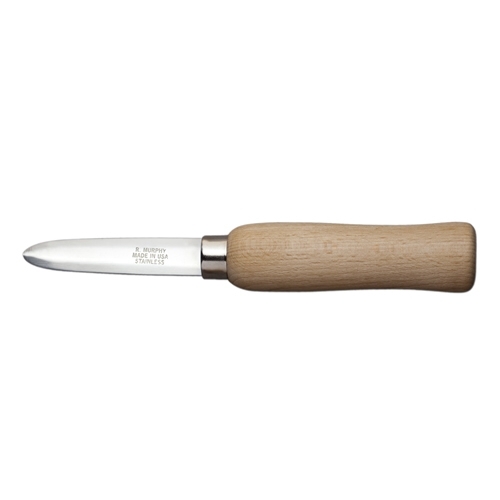 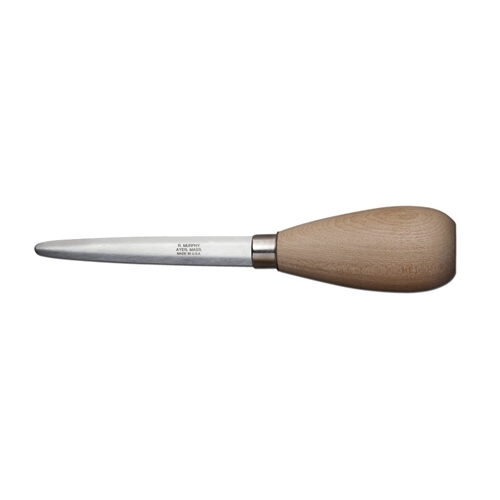 Made with the finest cutlery steel, the blades are uniformly hardened and taper ground. 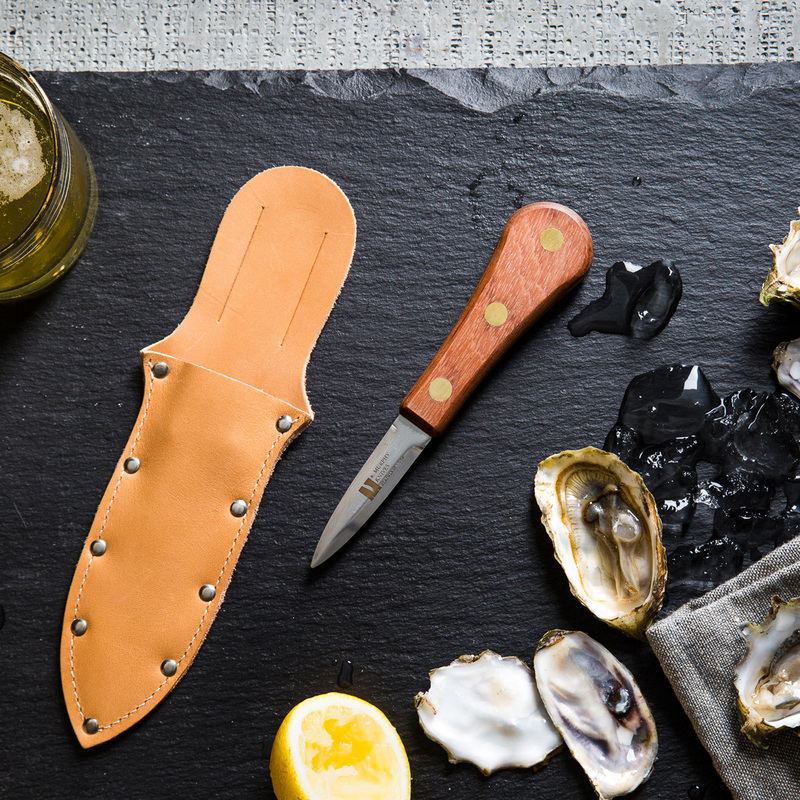 Many styles are offered for varying shell forms. 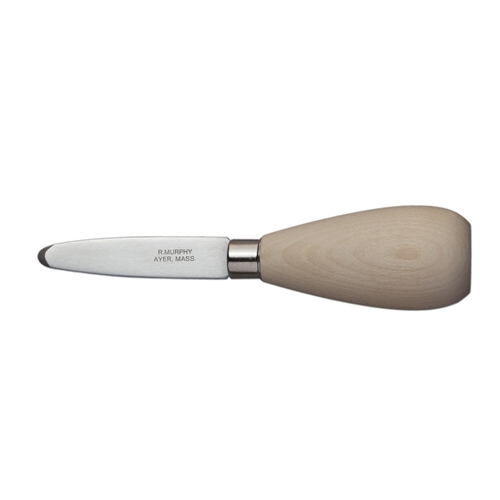 Handles are available in a variety of shapes to meet personal preferences. 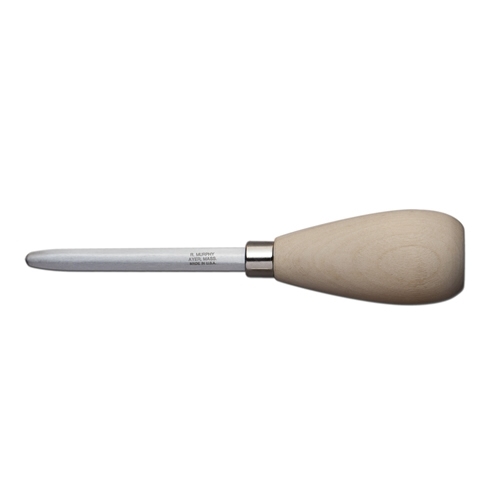 Many are also available with plastic handles.